Jersey has proven it all over again that we’re country’s fastest and the best source of football information. As the day finally reached when Football Sports Development Limited had to unleash the two names who’re to be seen competing in the globally renowned competition from the Indian Sub-Continent Indian Super League, Jersey with the help of its closest sources confirmed that it’d be JSW Group along with Ramnaik Diwaker and partners to be taking the bid home. Courtesy the most popular demand to play longer league in the country, Indian Super League and FSDL jointly decided to have 10 clubs from across the country in the fourth edition of the tournament. Not only that, ISL in all its swing will witness a five months longer league in contrast to the earlier three months format. Football Sports Development Limited – the joint venture between IMG-Reliance & Star India today announced the addition of two of India’s largest conglomerates Tata Steel Ltd. – a US$ 18.12 billion company and subsidiary of Tata Group (US$ 103.51 billion 2015-16) and Jindal south-west (JSW) Group – US$ 9 billion corporate into the fold of Indian Super League. The selection of names came through the “Invitation to Bid” tender process evaluated by the consulting firm Ernst & Young today in the presence of AIFF General Secretary Mr. Kushal Das. JSW Group is the owner of the I-League club Bengaluru FC, have been renowned to progress Indian football in the best possible direction, winning the topmost tier of football twice in the first three years of their inception, including their debut season. They’re arguably one of the best clubs in the history of Indian football. 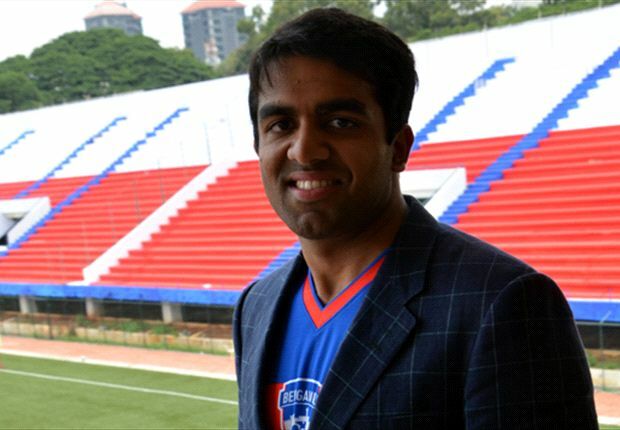 Parth Jindal, CEO, JSW Bengaluru FC attributed JSW Group’s decision to bid for an ISL team to the “Interest of long-term future of Indian football” speaking directly to the ISL media.